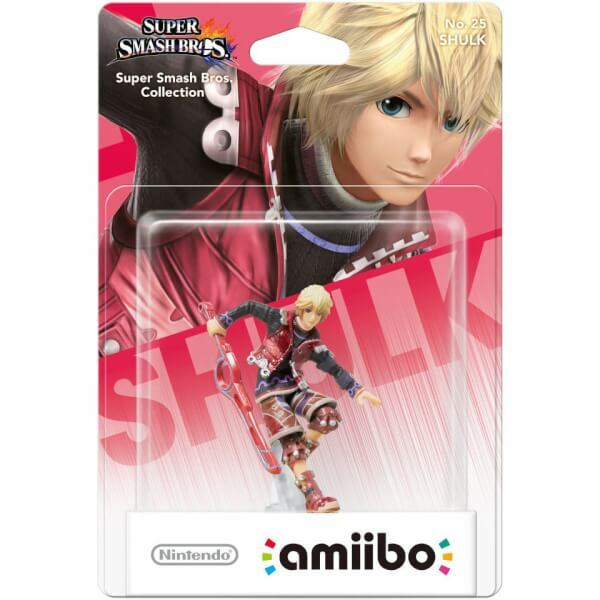 A handsome young man and a budding scientist Shulk is the main protagonist in the Xenoblade Chronicles game. After his home colony is attacked by the Mechon he and his friends set off to take them down. 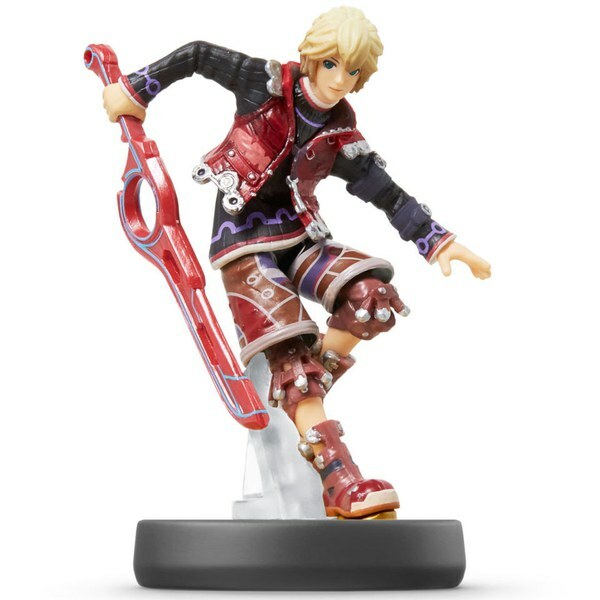 Shulk wields the Monado a legendary blade imbued with a curious power that allows it to effortlessly slice through Mechon armor. Game trademarks and copyrights are properties of their respective owners. 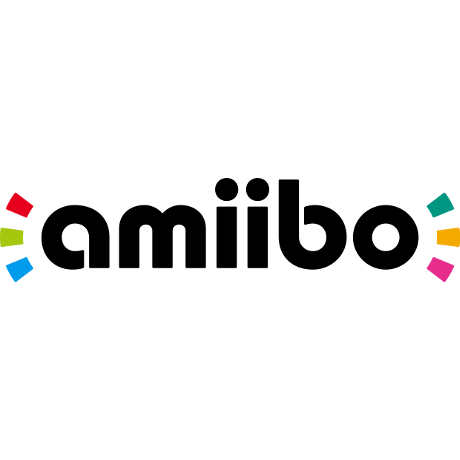 Nintendo properties are trademarks of Nintendo. 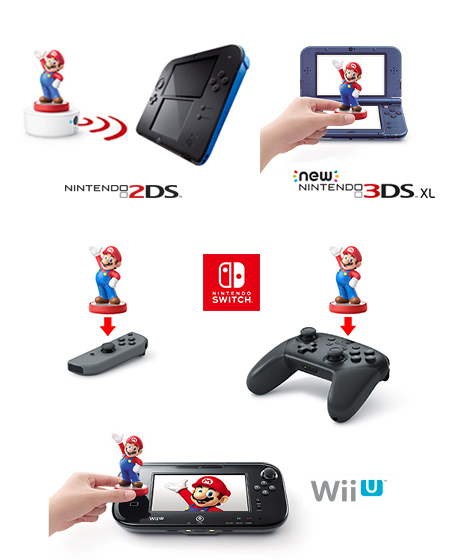 © 2014 Nintendo. An Amiibo I wanted since its release. Very happy with the result. Really detailed amiibo and I'm delighted to get Xenoblade merchandise.